Slawomir Grunberg is an Emmy-winning director, documentary producer and superb cinematographer, educated in Poland at the renowned Lodz Polish Film School, working in the US since 1981, author of dozens of award-winning films. One of his documentaries is “The Red Button”, a film about a man who saved the world. POLcast recorded the interview with Slawomir Grunberg on September 26, 2017. Exactly 34 years before, on this very day – September 26, 1983, in Serpukhov-15, a secret bunker in the Soviet Union, Stanislaw Petrov, a lieutenant colonel in the Soviet Union’s Air Defense Forces, was in charge of monitoring American missiles that could potentially be sent to Russia to start a nuclear war. 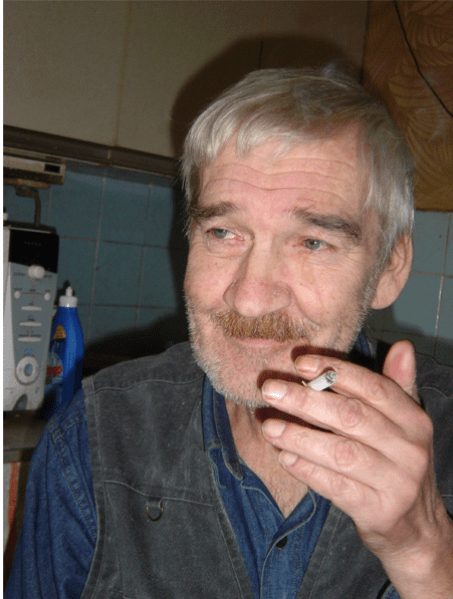 Shortly after midnight, Petrov saw on the computer screen an alarm message indicating that the U.S. had launched five nuclear-armed intercontinental ballistic missiles. 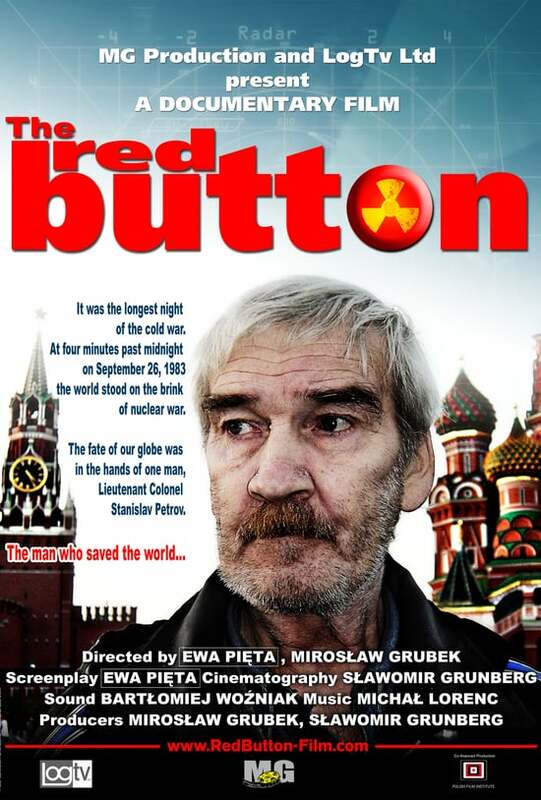 By pressing the red button, Petrov would have sent the information up the chain of command to Jurij Votincev, the Commander in Chief of the Russian missile defense, and then to Jurij Andropov, the Soviet Union’s first secretary, who was in charge of the new “nuclear suitcase” and who would have undoubtedly called for a counterattack. Petrov knew he only had about twenty minutes to decide what he would do before the missiles would reach the Soviet Union. If he didn’t pass the information along, Petrov would be ignoring orders and taking responsibility into his own hands. The protocol, which Petrov had written himself, clearly indicated that the correct course of action would be to inform the Commander in Chief. 120 panicked military officers and engineers sat behind him, looking at the screen and waiting for his decision. The future of the world was in the 44-year-old Russian officer’s hands as he wrestled with the decision of whether or not to use Russia’s atomic button. Pietrov was reprimanded for not filling out the log books on that day, lost his job and lived on a small pension in a town near Moscow. 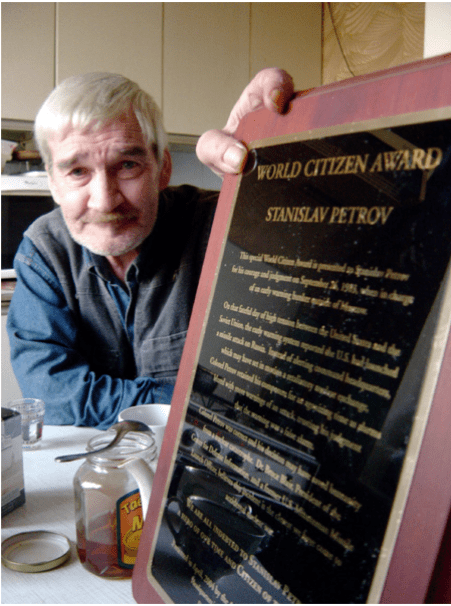 77-year-old Stanislaw Petrov died in May this year, almost forgotten. The world didn’t notice the death of the man who saved our planet. That event and the 1962 Cuban Missile Crisis are considered to be the closest the U.S. and the Soviets came to a nuclear exchange. And while the Cuban Missile Crisis has been widely examined, Petrov’s actions have received much less attention. During the early ’80s, the Russian leader was Jurij Andropov, the most right-wing Soviet leader since Stalin. A known hardliner, Andropov was very wary of US activity. It was an intense period of time in the relationship between the United States and Russia. Tensions were running high between the two superpowers, and the atmosphere was suspicious because of recent incidents. On September 5th, a Korean jet liner with 269 passengers, many of whom were American, had been shot down over Soviet territory because the Russians believed it was a spy mission. The action led Reagan to label Russia an “evil empire.” Soon after, the KGB communicated to the western operatives to prepare for possible nuclear war. It is now thought that throughout 1983, the Kremlin assumed that the US and its allies were planning a nuclear strike on the Soviet Union.